The Betweenlands Mod is a mod for the sandbox construction game Minecraft developed by the Angry Pixel modding group. This large and expansive mod focuses on a whole new fully fleshed-out dimension for Minecraft that adds a plethora of exciting new content. 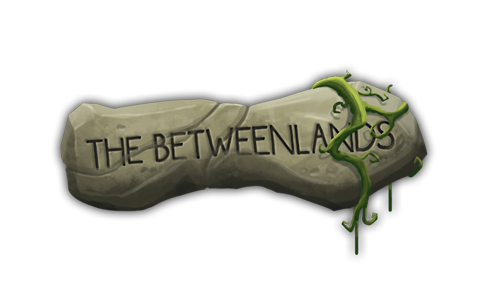 The Betweenlands dimension is a dark, swampy realm crawling with strange, monstrous creatures. It is the dimension that the majority of the mod revolves around.